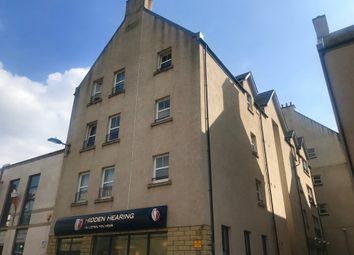 One bedroom, lightly furnished top floor flat, located on Telford Street and within walking distance of local amenities including Aldi, Lidl and the Co-op. 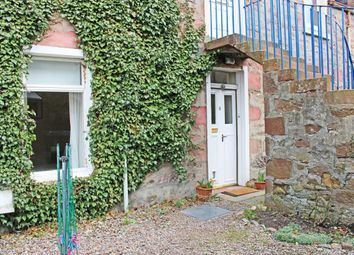 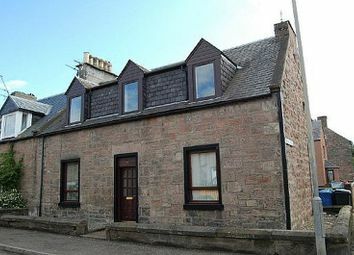 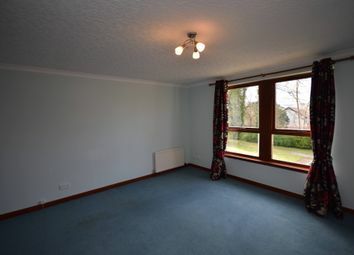 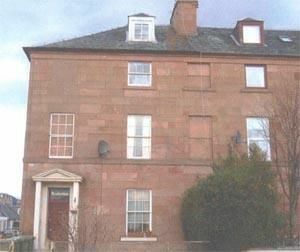 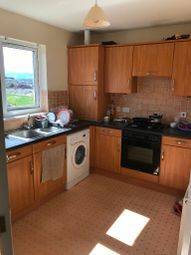 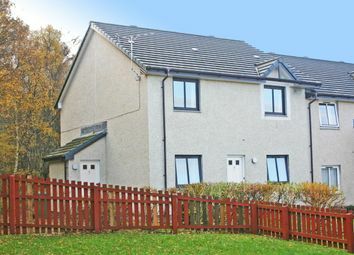 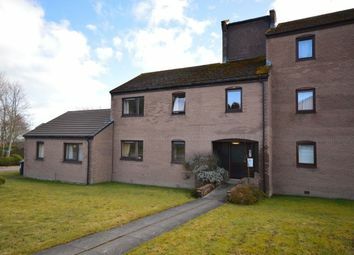 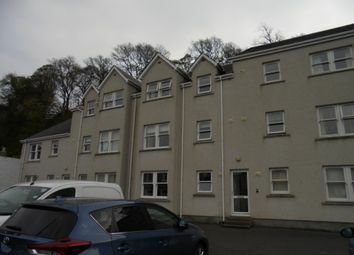 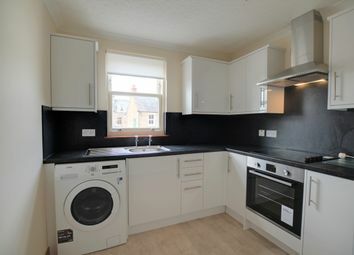 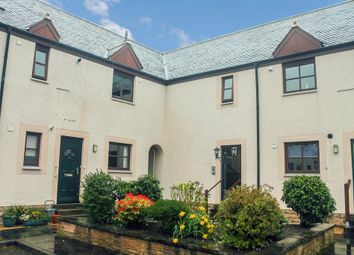 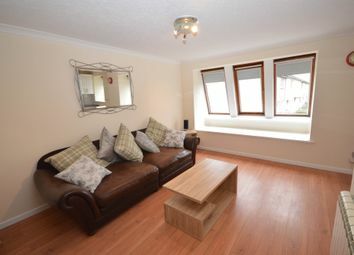 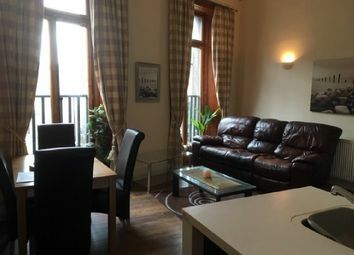 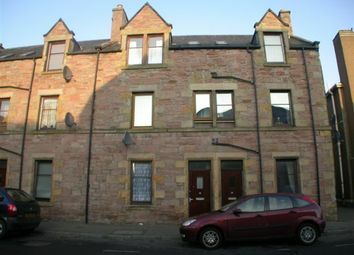 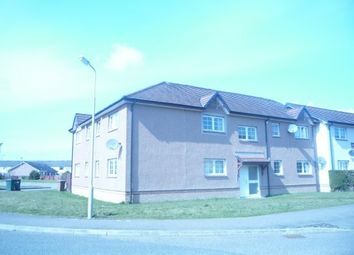 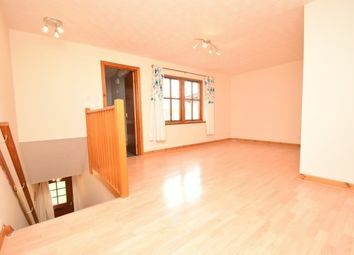 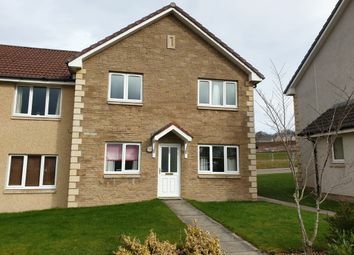 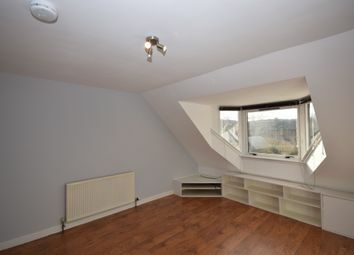 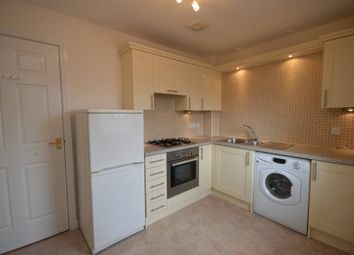 Scottish Lettings Agent Registration Number: LARN1806014 ll reg 917323/270/23081 EPC band D This 2 bedroom flat is located in the Kinmylies area of Inverness. 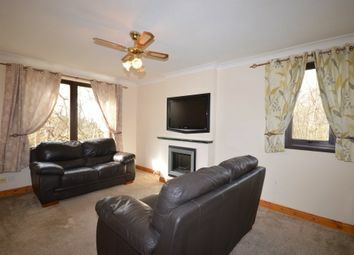 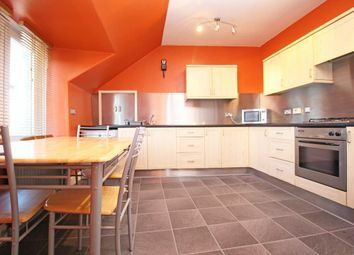 The property consists of lounge, modern kitchen, 2 double bedrooms, family bathroom, parking.